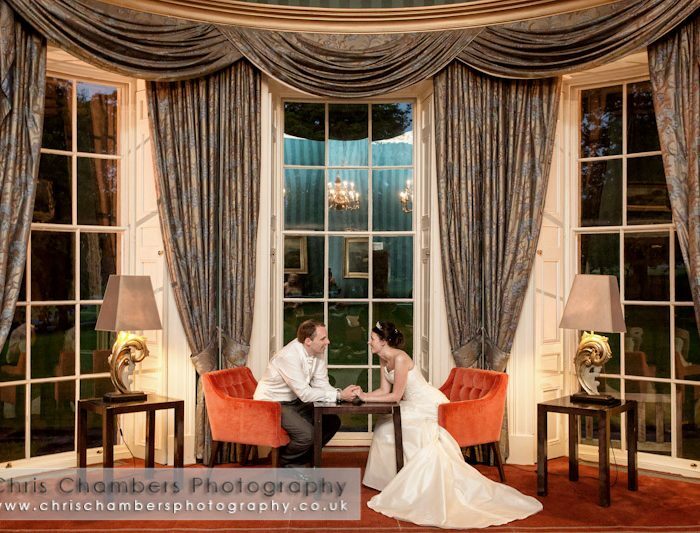 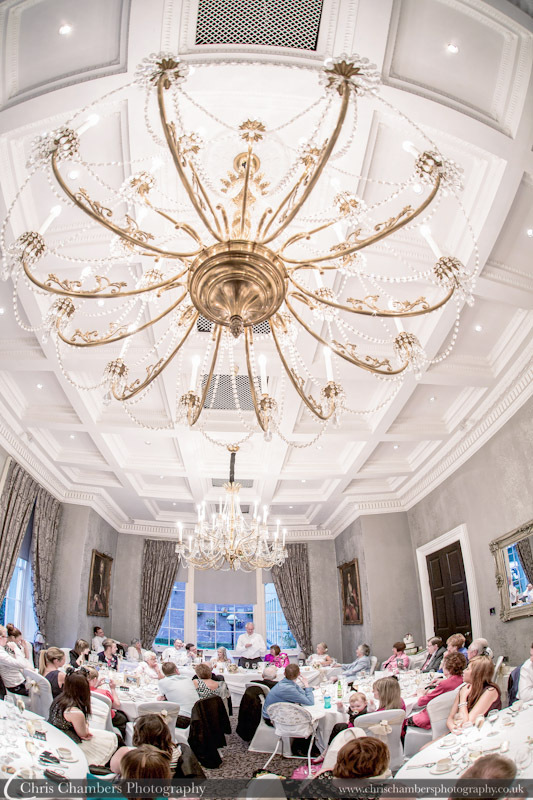 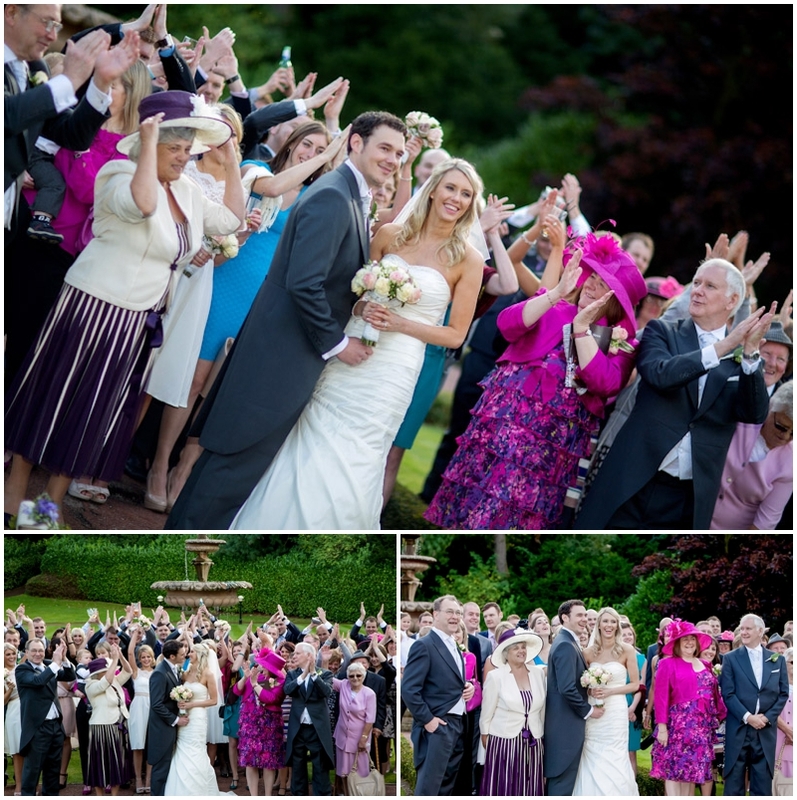 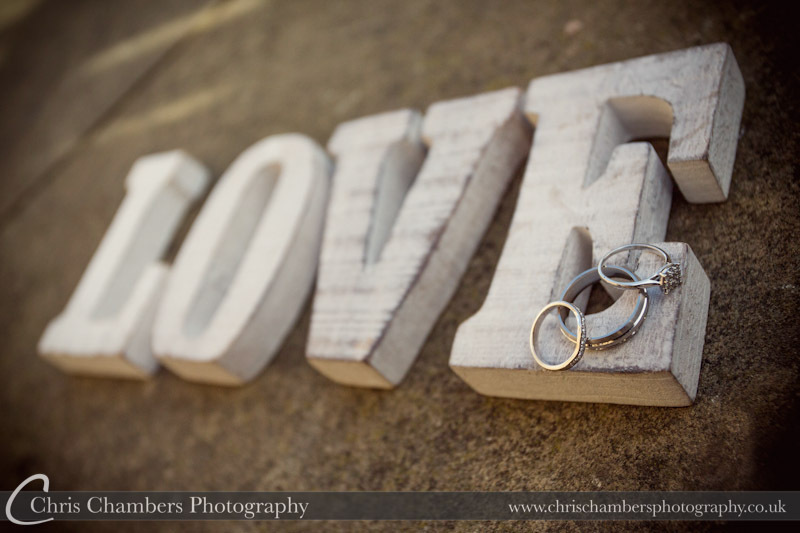 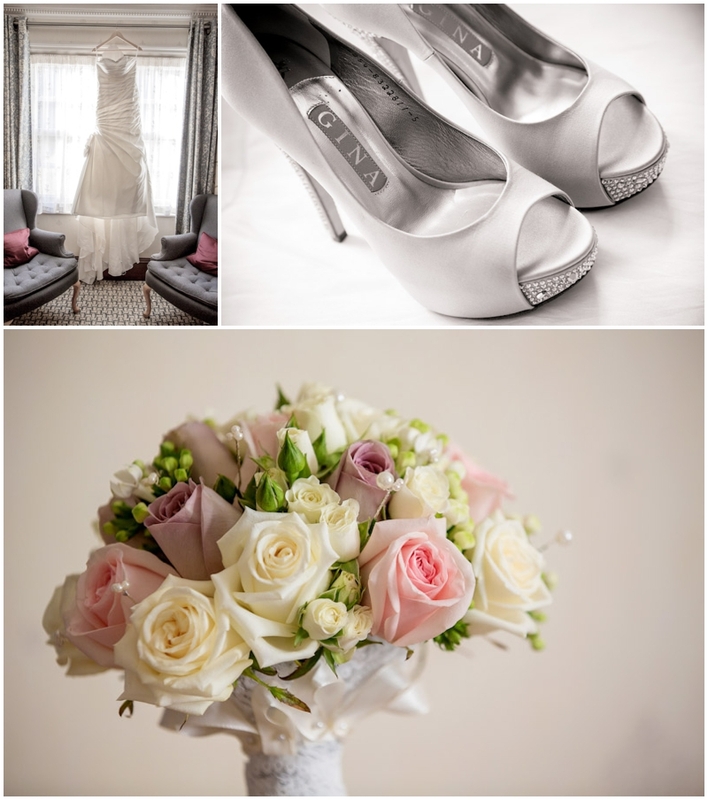 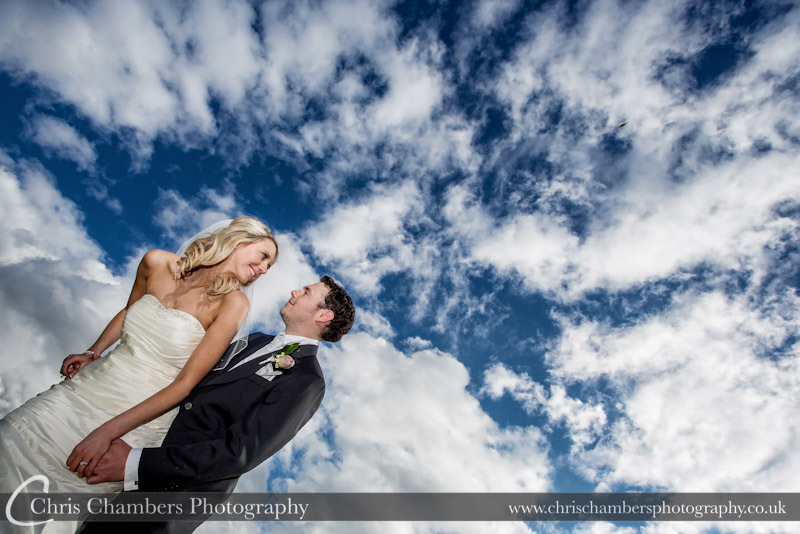 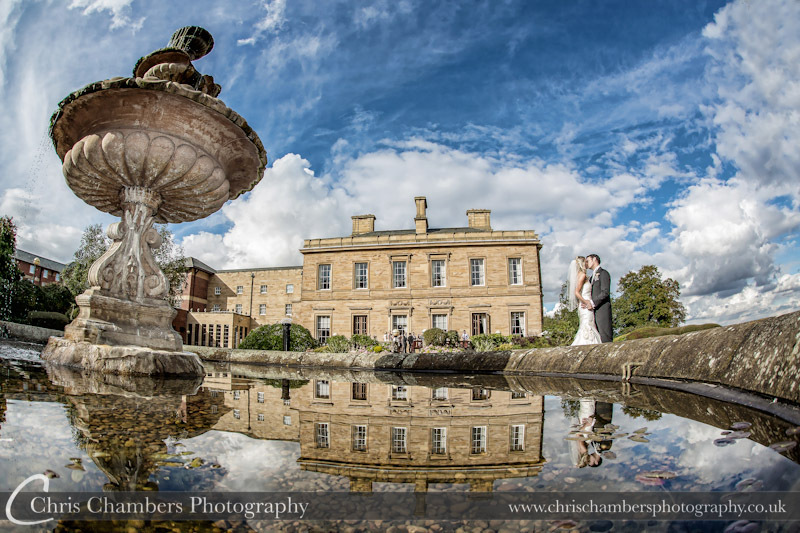 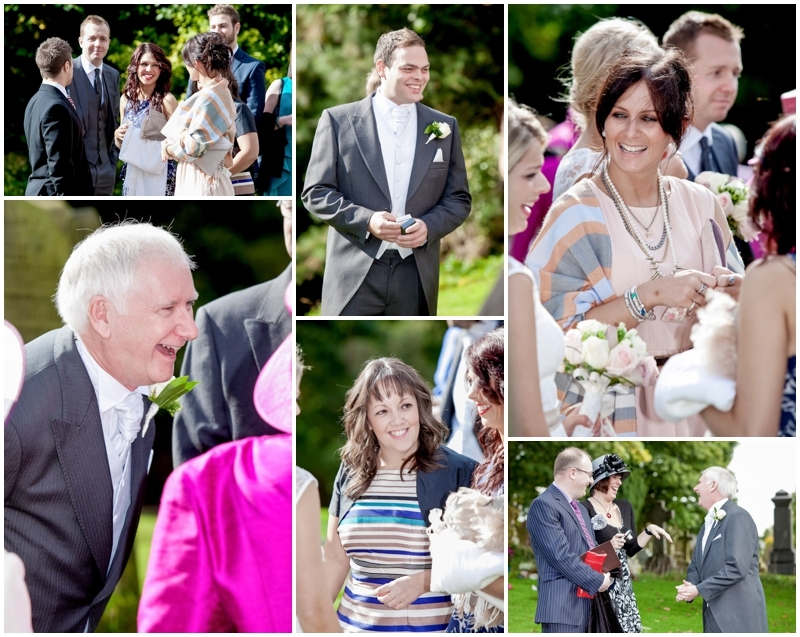 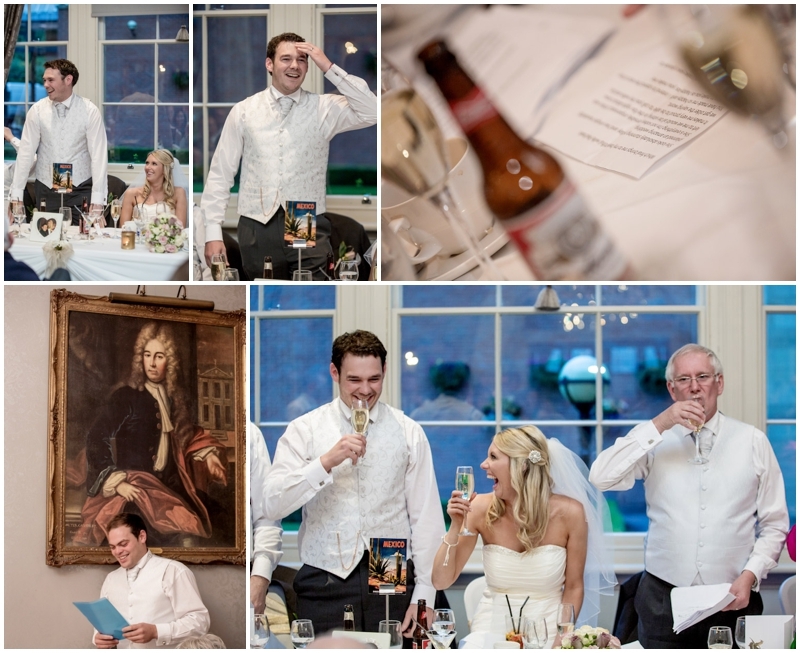 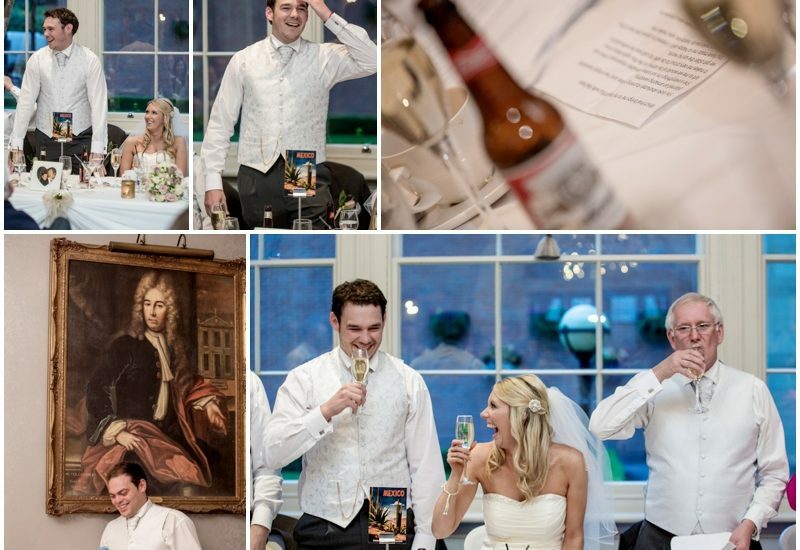 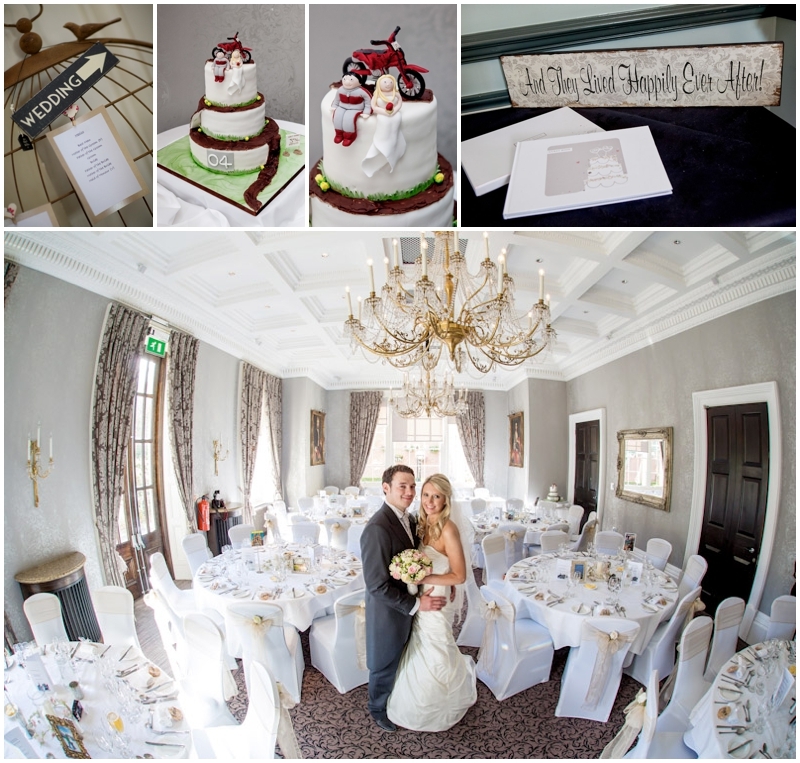 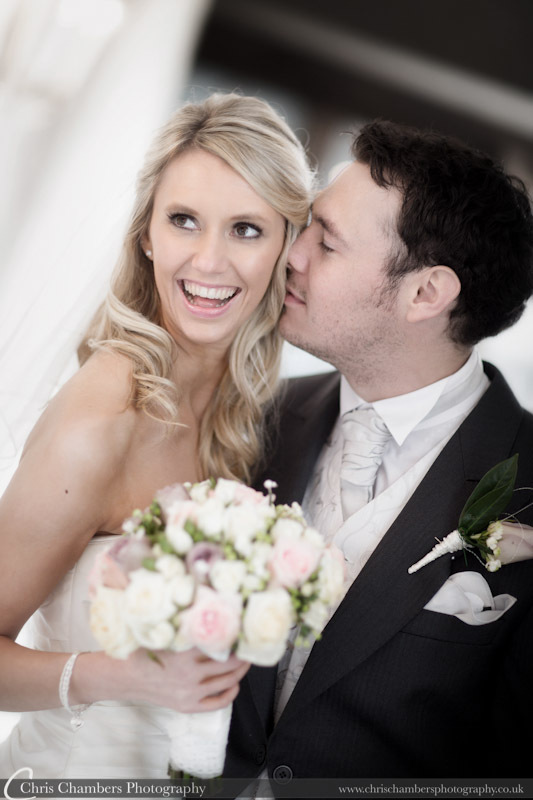 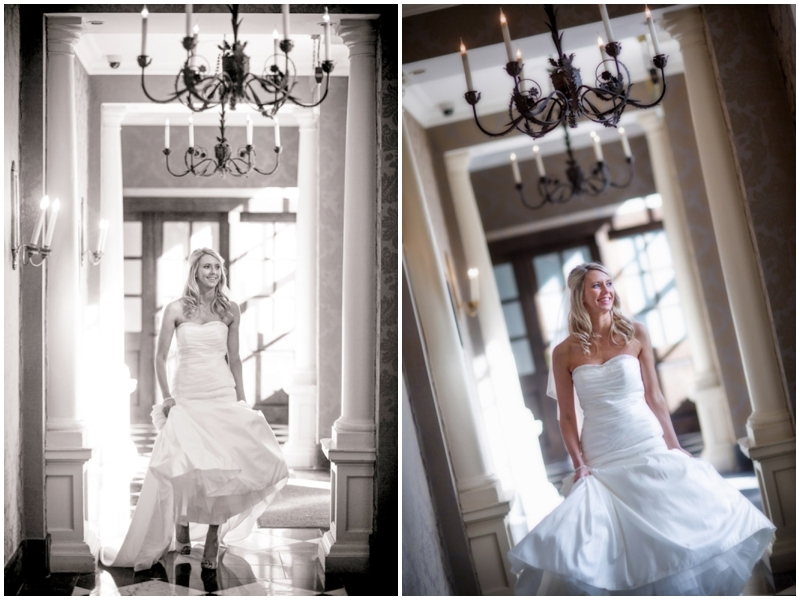 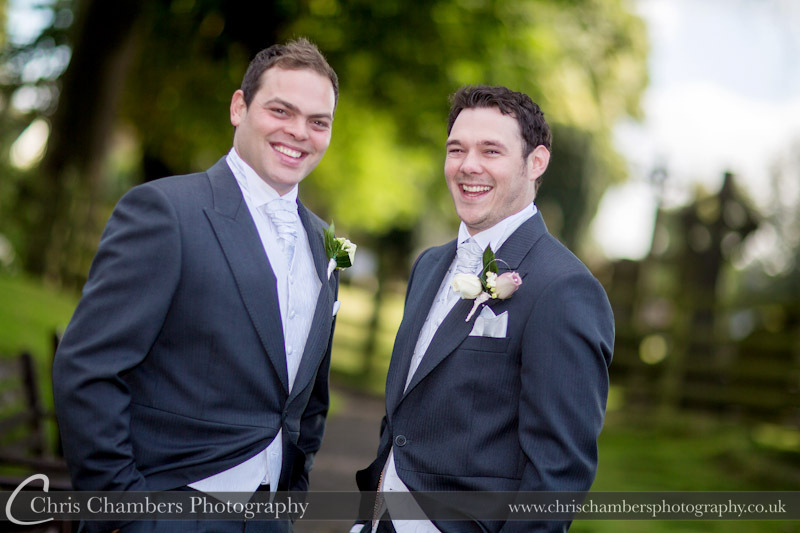 Oulton Hall Wedding Photography – Steven and Rachael’s wedding photography at Oulton Hall Leeds. 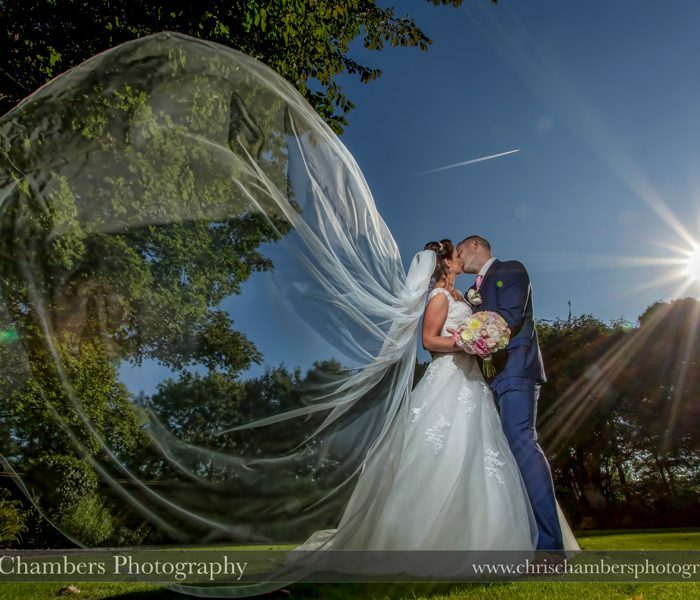 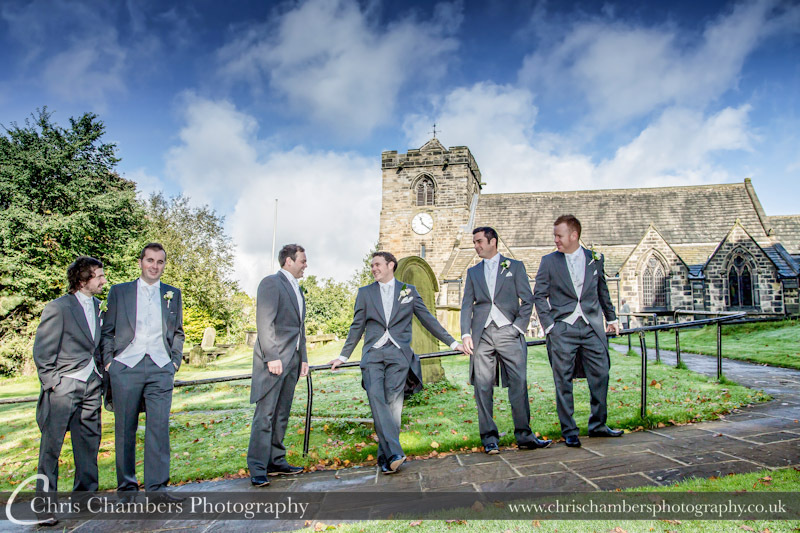 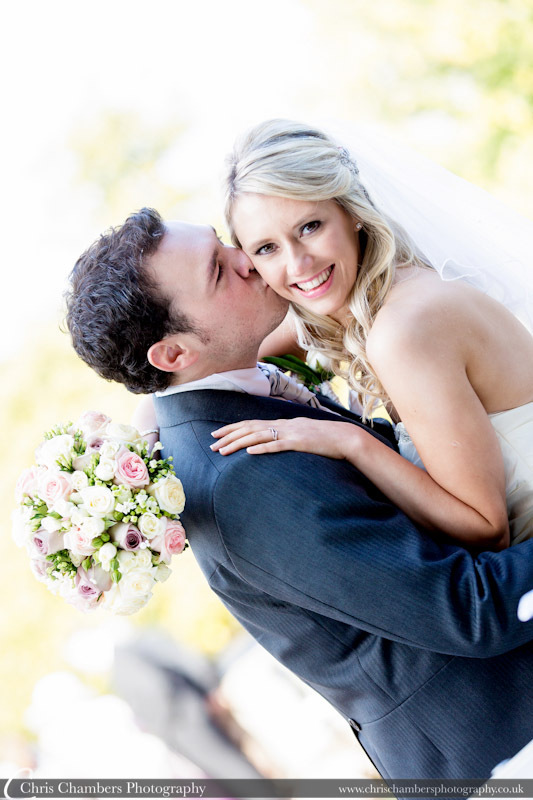 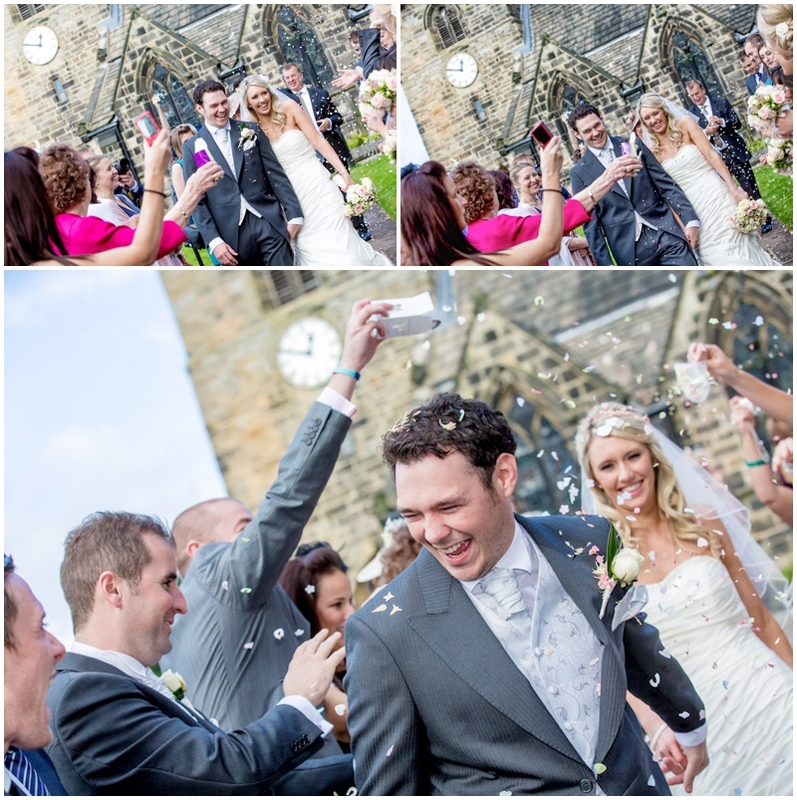 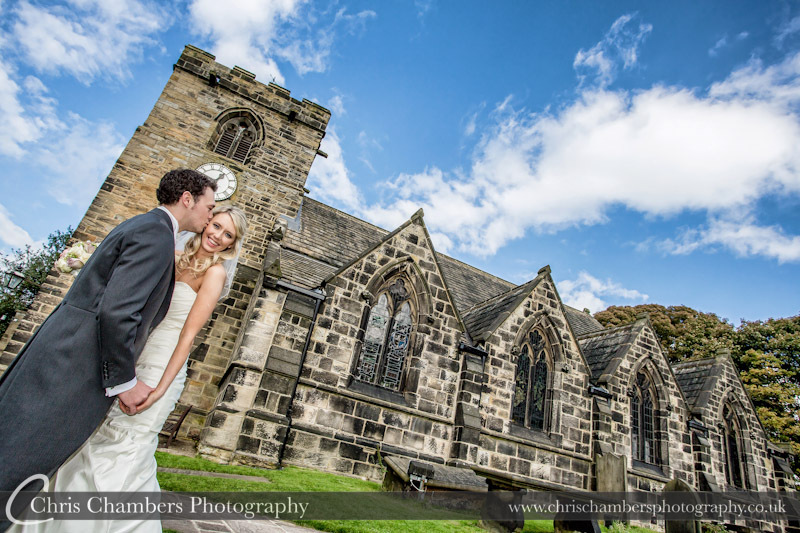 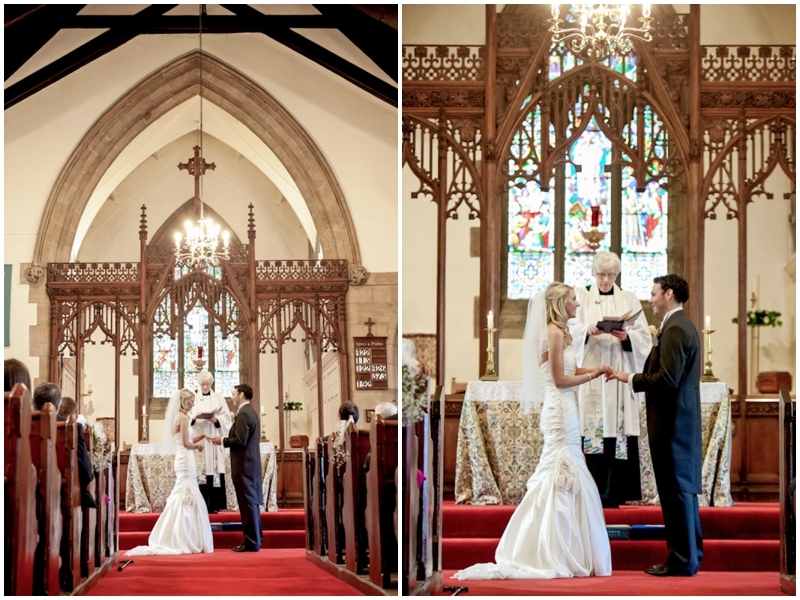 Steven and Rachael were married at St Peter’s church in Rawdon Leeds before celebrating at Oulton Hall. 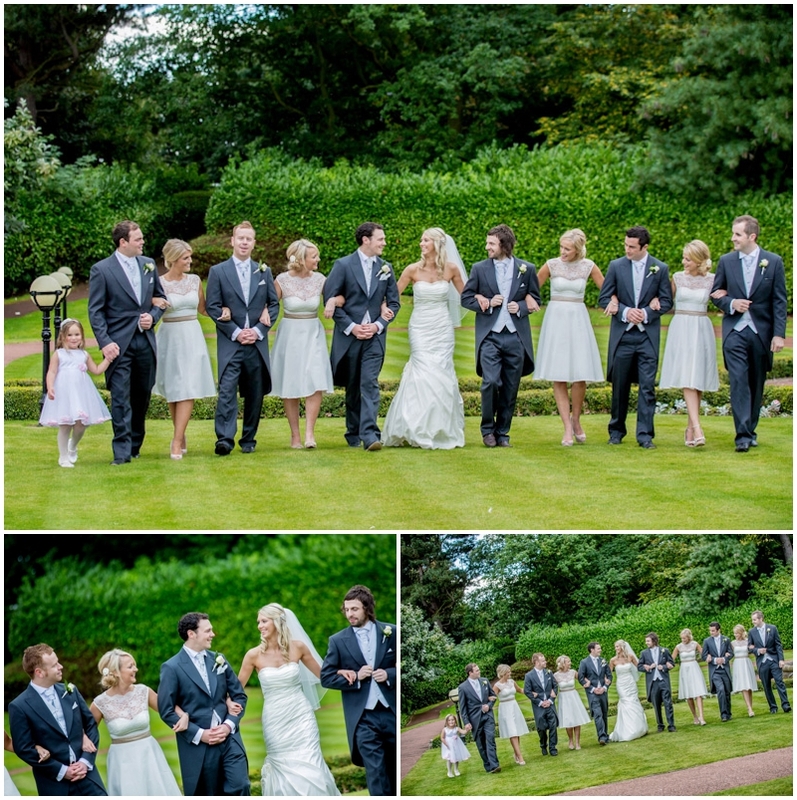 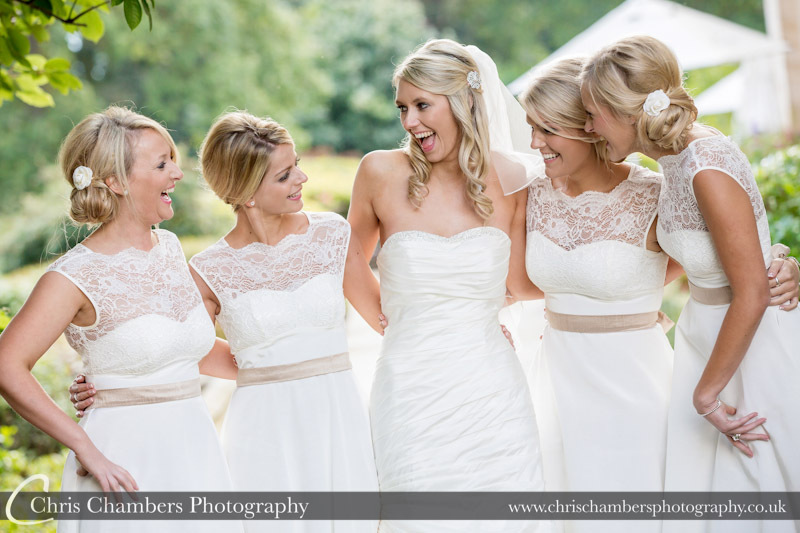 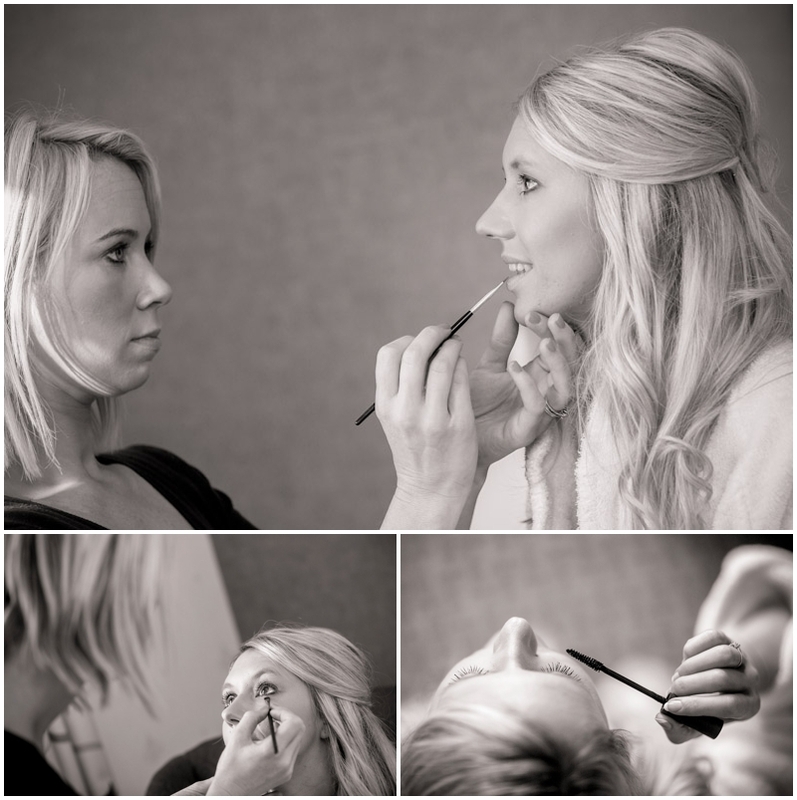 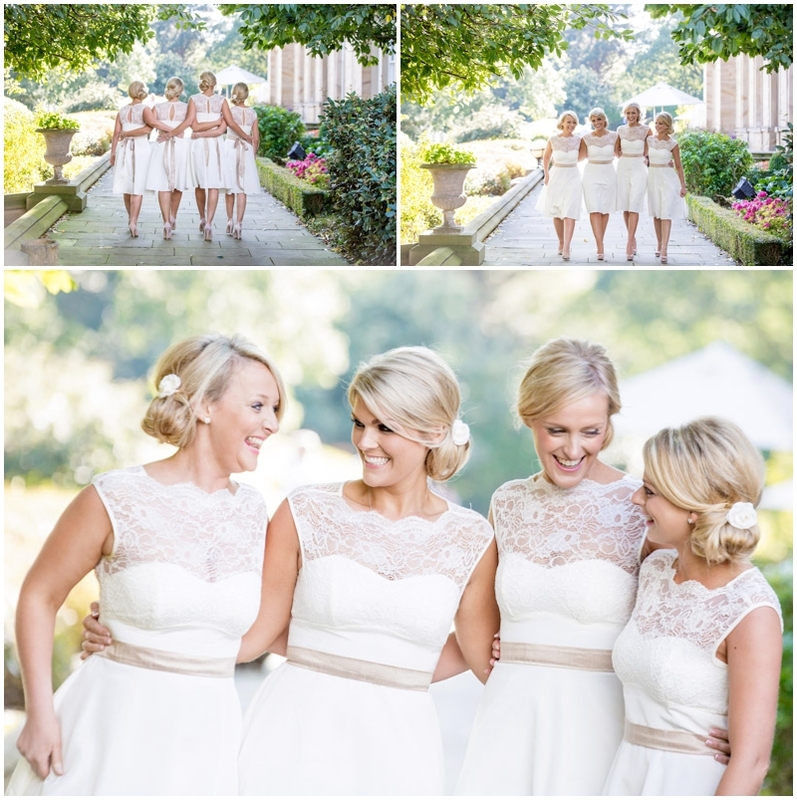 The day began at Oulton Hall with preparation photographs of Rachael and her bridesmaids before we headed over to St Peter’s to meet up with Steven and the groomsmen before the wedding ceremony. 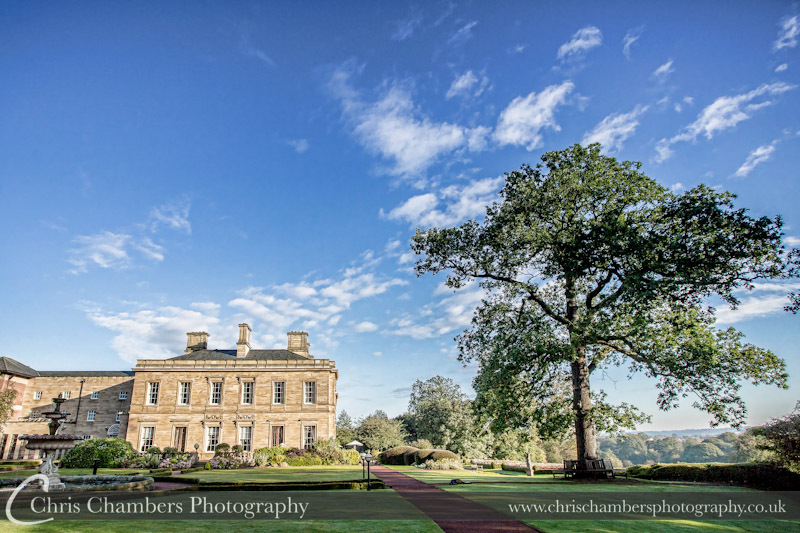 Although the temperatures were more autumnal than previous weeks we had blue skies a clear forecast for the rest of the day. 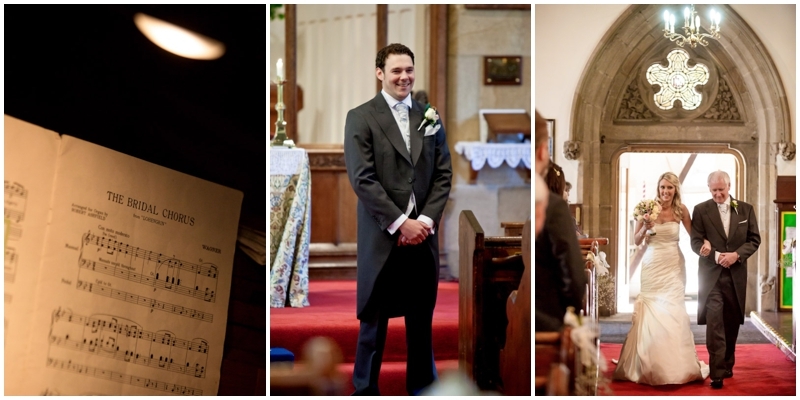 During the wedding ceremony in church we were only allowed to shoot from the back thankfully a long lens allowed us to zoom in closer to the bride and groom and still come away with some great photographs. 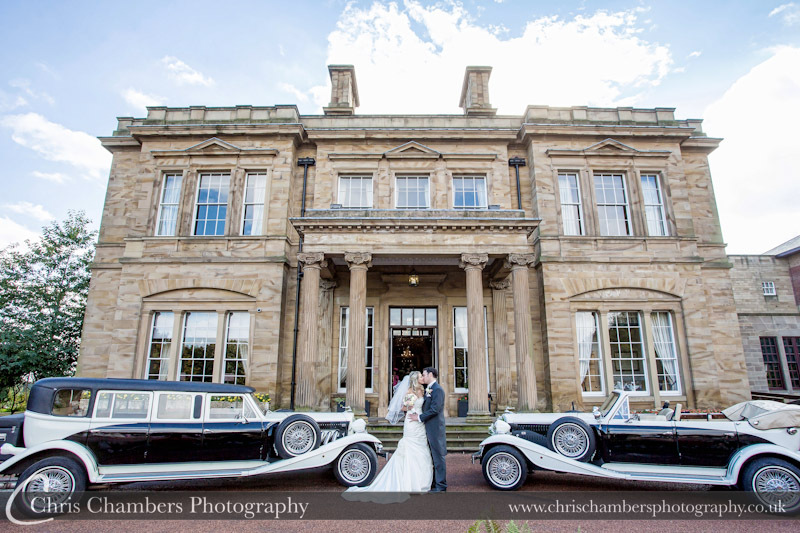 Following the wedding ceremony and a few formals we made our way back to Oulton Hall for the drinks reception and photos of Rachael and Steven. 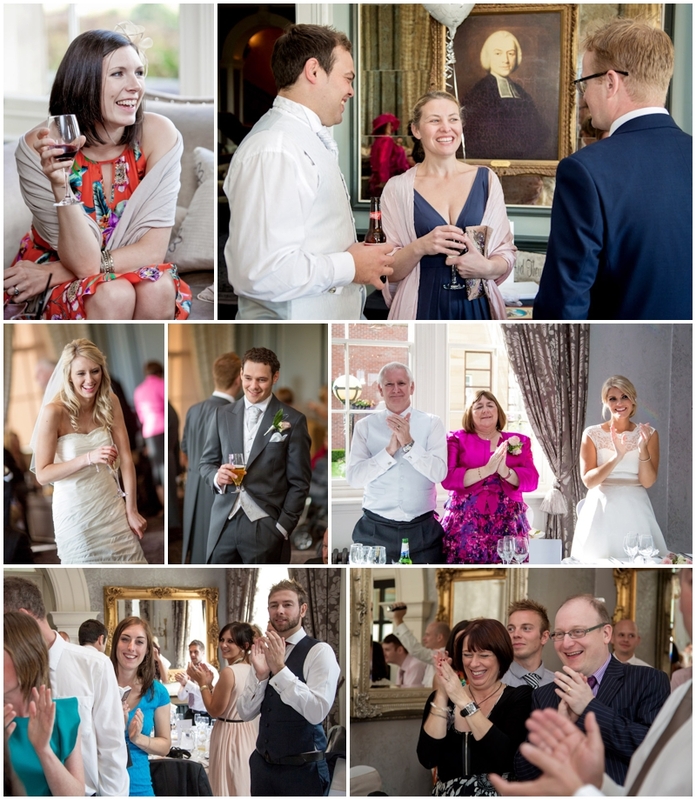 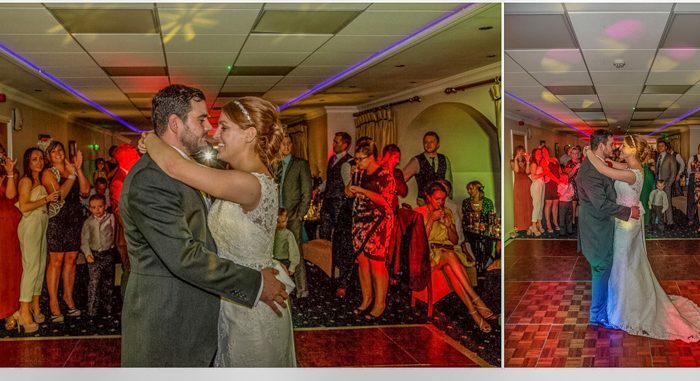 The photographs below include many of those we played during the evening wedding reception in the Claret jug at Oulton Hall. 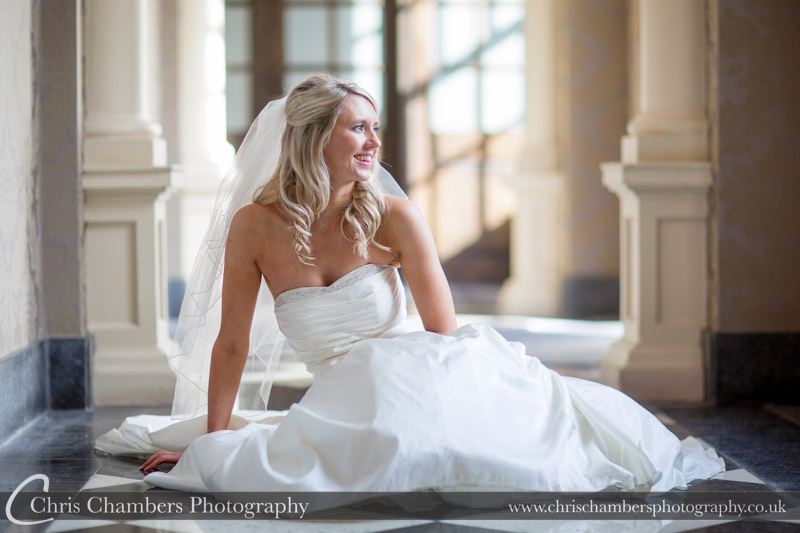 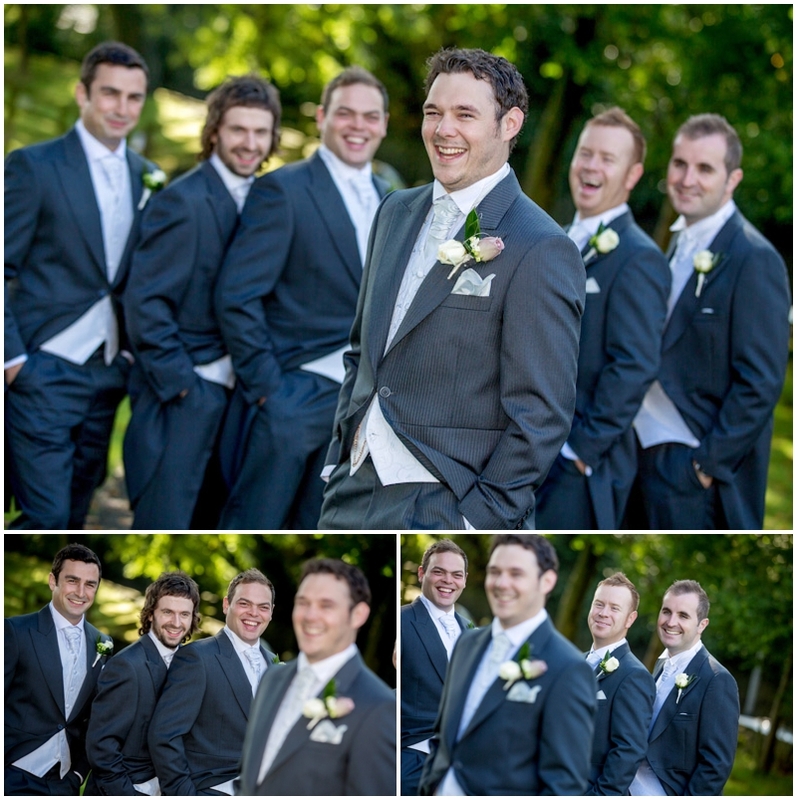 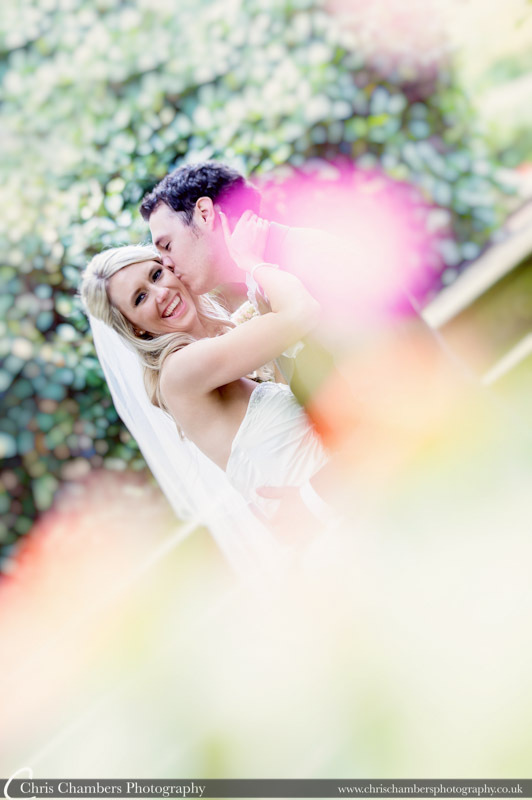 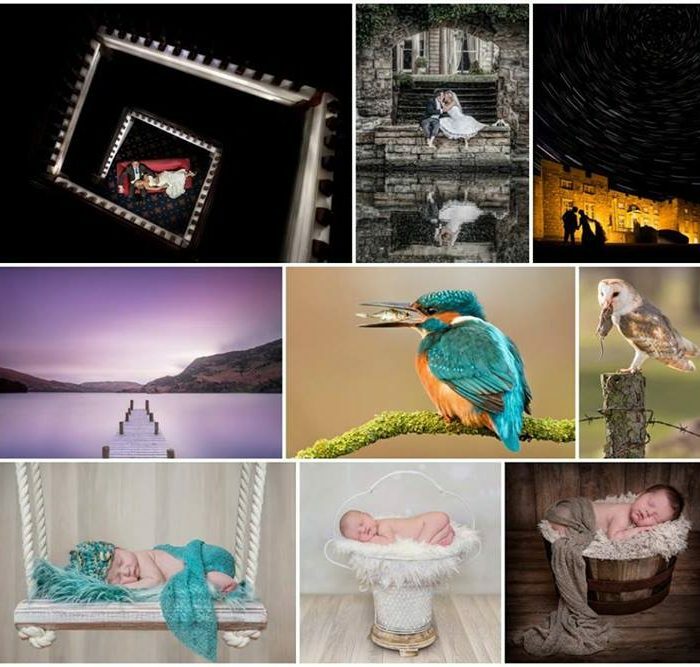 The large screen slideshow is included with all wedding photography packages.